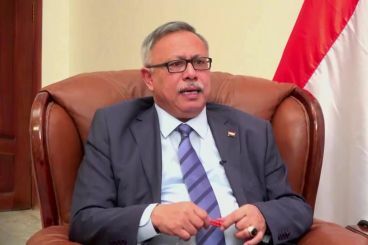 In a letter sent to Prime Minister Saadeddine El Othmani, the head of Yemen’s Houthi movement thanked Morocco for «ceasing» military operations with Saudi-led coalition. 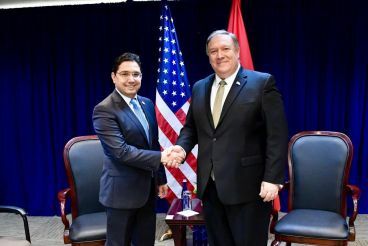 This comes as Foreign Minister Nasser Bourita said that Morocco is still part of the coalition. 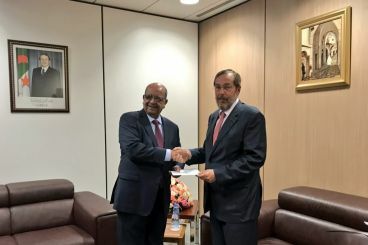 In an article published Monday, the Algerian press agency reported that Madrid and Algiers share the same opinions on the Western Sahara dispute and the Palestinian cause, quoting Spain’s ambassador to the country. On Tuesday, a Spanish diplomatic source says Algeria misinterpreted the diplomat’s words. 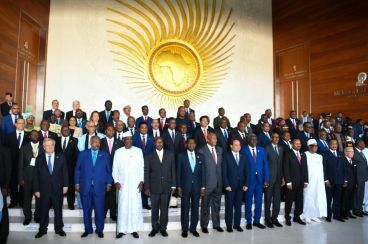 An African Union legal advisor has urged the continental organization to delete reference to Western Sahara in the AU Peace and Security Council’s report. 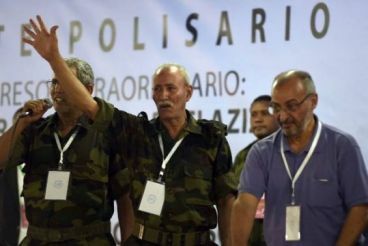 The decision was neglected by the Polisario which stated that the PSC’s Commissioner commented on the territorial dispute. 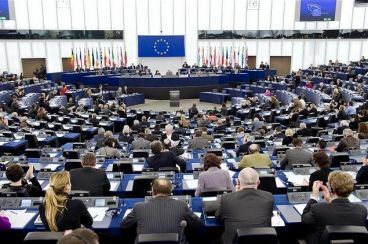 In a motion for resolution submitted last week, 110 MEPs urged the European Parliament to seek an opinion from the Court of Justice before voting the fisheries agreement. Last month, a similar resolution was rejected by the EU Parliament before voting the Association agreement. South Africa has joined the African Union presidential troika on the Sahara. 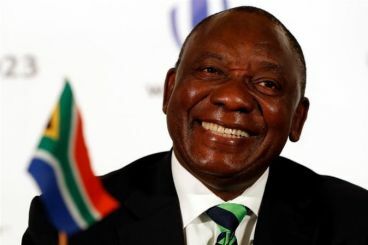 Rabat will have to pay close attention to the presidential election in South Africa, which will shape the country’s position on the regional conflict. 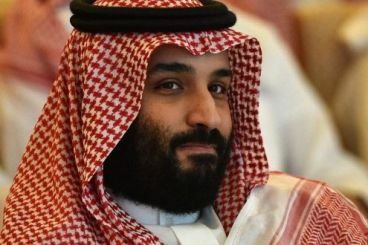 Speaking to the Associated Press, sources from the Moroccan and Saudi governments said that Rabat has recalled its ambassador to Riyadh. 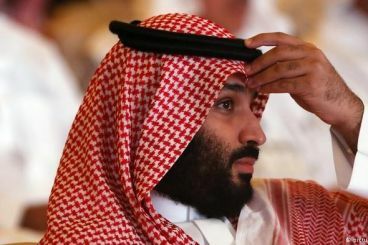 They confirmed that Morocco has ceased military operations with the Saudi-led coalition in Yemen’s war. 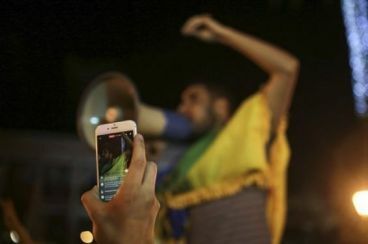 The Freedom House recent reports ranks Morocco second in North Africa, behind Tunisia the freest country in the region.